Exposure to high levels of noise can give rise to stress, tinnitus and even permanent effects such as hearing loss if left unchecked. 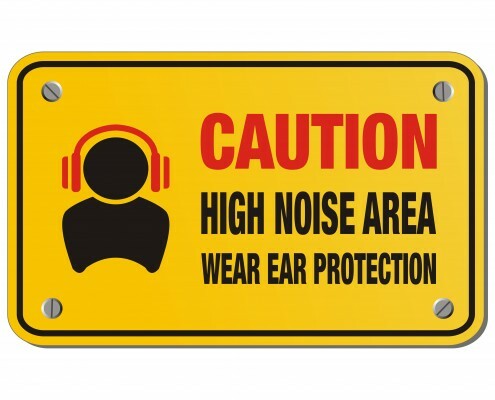 The Control of Noise at Work Regulations (2005) therefore place an obligation on employers to perform a suitable and sufficient assessment of the risk to employees, and to reduce the risk to as low as is reasonably practicable. UK Safety carry out noise assessments that will show you how your company is performing against the “Action Levels” specified in the Regulations and which areas or processes are creating the greatest risk to your employees. The level at which employers must provide hearing protection and hearing protection zones is now 85 decibels (daily or weekly average exposure) and the level at which employers must assess the risk to workers’ health and provide them with information and training is now 80 decibels. There is also an exposure limit value of 87 decibels, taking account of any reduction in exposure provided by hearing protection, above which workers must not be exposed. Hearing loss caused by exposure to noise at work continues to be a significant occupational disease. 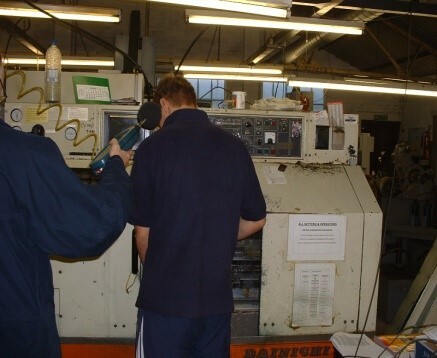 Recent research estimates that 170,000 people in the UK suffer deafness, tinnitus or other ear conditions as a result of exposure to excessive noise at work. Hearing loss is usually gradual because of prolonged exposure to noise, it may only be when damage caused by noise over the years combined with hearing loss due to ageing that people realise how deaf they become. Our experienced and fully qualified noise assessors are able to provide you with a complete noise survey and also advice on the type of hearing protection and reduction measures to make the whole process easier for you to control. Call and arrange your noise survey.